ERAYBA K15 HYDRAKER ARGAN MYSTIC OIL 50ML – HAIRDEPOT - Hair & Scalp Care Products, Prevent Hair Loss, Shampoo, Conditioner, Treatment, Styling, Appliances and more! Elixir of argan oil and natural oils. 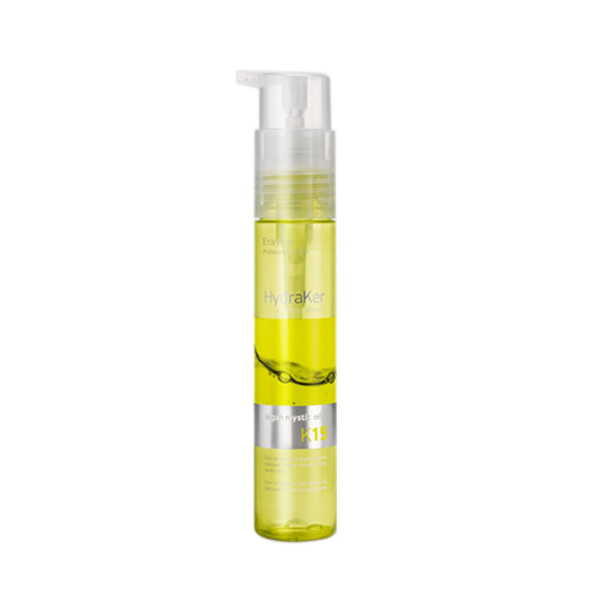 Extreme hair repair and nourishing, leaves the hair moisturized, smooth and shiny.